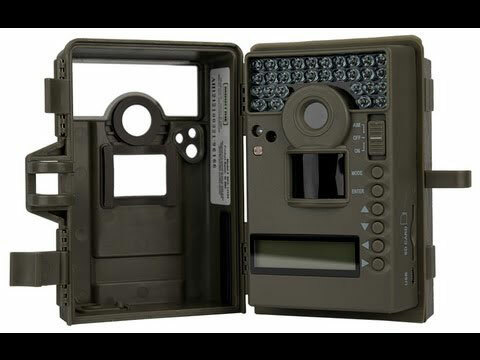 If there is one company that knows how to incorporate advanced optics into hunting gear its Bushnell. 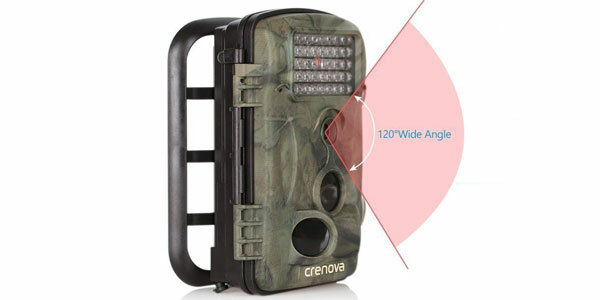 It’s not surprising then that one of their trail cameras made our top review list. Does it work as well as people say? Let’s take a closer look at how it works and is built to see. This trail camera has many features that really jumped out at us. At 12 megapixels max resolution it’s on par with many other cameras as far as photo taking is concerned. It can take an excellent day and nighttime photos. What sets it apart is being able to take nighttime photos at longer ranges (up to 80’) and being able to use multiple shooting modes at the same time. The Bushnell Trophy Cam Trail Camera has decent quality video too. Its 720P video resolution will adequately get the job done if you prefer to look at up to 60-second bursts of moving video as opposed to still photos. It’s a trail cam that has outstanding trigger response time too. It takes just 0.3 seconds for a photo to be taken once this trail cam senses movement. 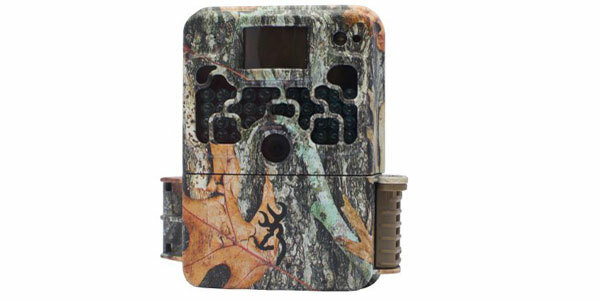 All the programming that is done on this model trail cam is accomplished by using its built-in 2.4” display screen. The instructions are simple to follow so in no time at all your camera will be set and working. Bushnell claims that the technology used in this trail cam will also greatly extend its battery life. It’s said that its 8 AA batteries can be made to last up to a full 12-months. This camera is lightweight and weatherproof too. It’s made out of heavy-duty plastic and sealed up well in all the right places. Temperature extremes have little effect on it also. 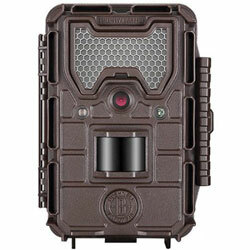 There are two features that really set this Bushnell camera apart from other trail cams. One of them is the fact that it has a much better than average 80’ infrared range when nighttime photos. Bushnell calls this their ‘Hyper Night Vision’ technology. Most game cameras are limited to 60’ feet or less nighttime photo-taking range. 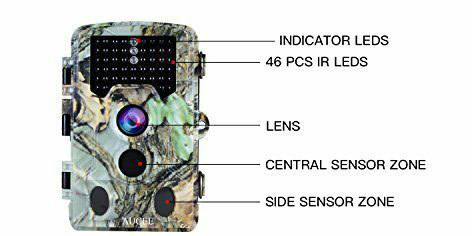 So you can take photos of the game much further away from the trail cam with this model. Another important feature is its simultaneous live trigger when in time lapse mode. This is also very unique among trail cameras. Normally when programming a trail came you can either take photos at set times or when the motion sensor is tripped but not at the same time. With the Bushnell Trophy Cam Trail Camera, you can take photos at the time of day you interest in seeing them and still get motion sensing photos at the same time. 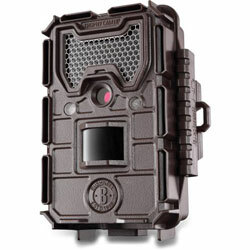 The warranty you get with this Bushnell trail cam conforms to what seems to be the industry standard. It’s backed up by the company for a period of 1-year. We are still waiting for a trail cam manufacturer to step up with a much longer warranty to show more confidence in their product. The 720P video taking on this trail cam is good but not on par with the 1080P resolution that many other trail cam models have. 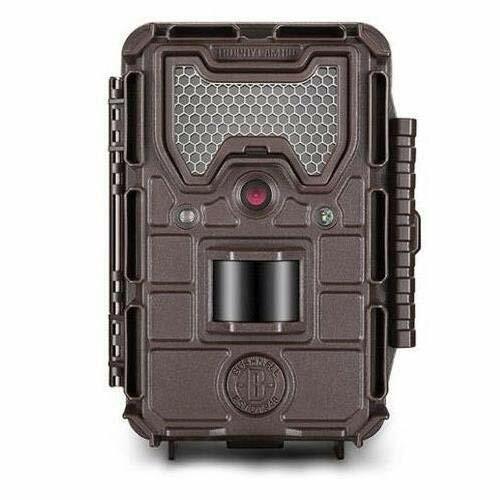 Other than the fact its video quality is slightly lower than some trail cams, we found very few things we didn’t like about this Bushnell trail camera. This cam gives you a wide variety of different photo choices and shoots photos quickly once motion has been detected in front of it. Its Hyper Night Technology and the fact that it can take a simultaneous time-lapse and motion triggered photos really separates it from many other trail cam models. 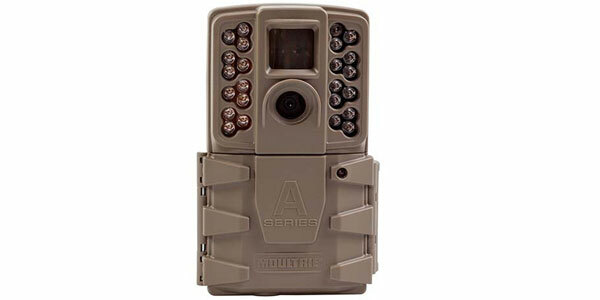 This is a great game camera among our top game cameras list for any hunter to use for area scouting purposes.